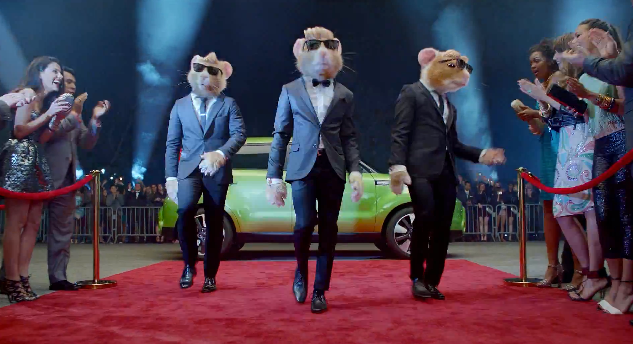 While we love the work, we're not sure we love the hamsters' svelte new look. We'd carved out a special spot in out heart for these fatties who, over the years, make us laugh and dance like a school girl when each new spot was released. Now, the trio is just like every other self-indulgent, overpaid Hollywood movie star or musician. What's next? Twerking with Miley Cyrus during next year's VMAs? Don't take this the wrong way. We love the work. But where do you go from here? Alas, we are confident the creative geniuses at David & Goliath will, once again, deliver the awesome.